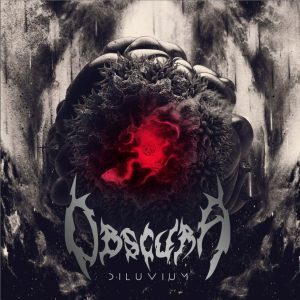 Germany’s progressive death metal masters OBSCURA celebrate the release of their 5th studio album Diluvium with the “Mortification of the Vulgar Sun” music video! 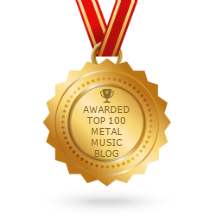 Watch the full video on Revolver Magazine HERE and listen to the entire new album AT THIS LOCATION. 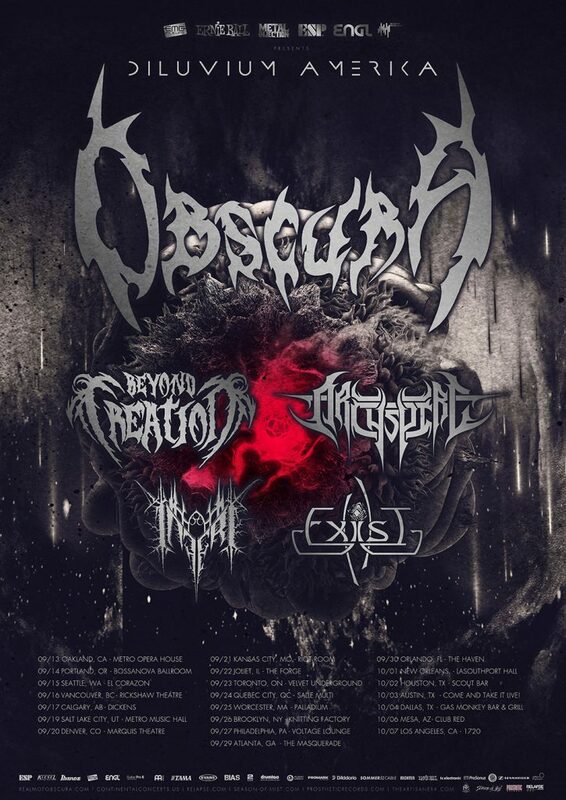 Additionally, OBSCURA share the official routing for their North American headlining tour beginning September 13 in Oakland, CA and ends October 7 in Los Angeles, CA. The band will be joined by Beyond Creation, Archspire, Inferi & Exist for what is sure to be THE most talked about progressive death metal tour of the year. The full list of tour dates is available below. Oct 03 Austin, TX Come and Take It Live!